Are you passionate about starting up your own online business? 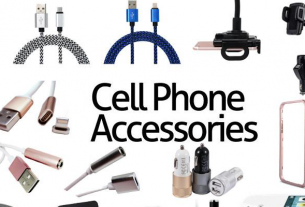 If you want to sell your products through an eBay Merchant Store, be it kitchenware, purses, jewelry, toys, collectibles, or even 80s punk fashion, you could make a decent amount of money running an eBay store. 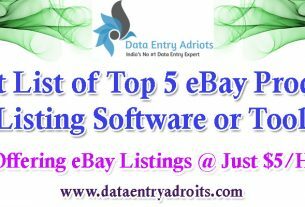 All you need is to read below shared Detailed Steps To Create An eBay Merchant Store To Sell Products. Opening an eBay Merchant Store to Sell Products is a commitment. You have to work for it to have the merchandise to fill it and the discipline to continue listing store and auction items. Your eBay Merchant Store is a daily, monthly, and yearly obligation. You can close your store temporarily, for 30 days eBay will reserve your store name. You have to be prepared for the times when you’re sick or just don’t feel like shipping, but orders are waiting to go out. You have to do the work anyway; it’s all part of the commitment. Register as a seller to open an eBay store. 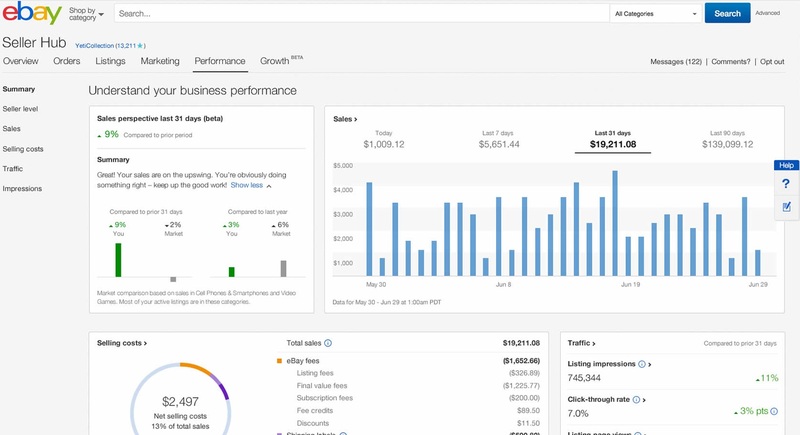 Next, decide to choose an eBay store “subscription” based on your projected sales volume and customer base and decide how much you plan to sell. This is one of the crucial differences between running an eBay store and simply listing items on the site. You no longer have to pay a fee for each listing once you’ve subscribed. For each item in the eBay Listings, the fees vary from $.05 to $.30, plus the final value fee, which is around 10% of the sale price. The above packages will allow you to list 50 items a month for free. But if you’re planning to make your eBay store anything more than a very part-time business, you’ll be looking to list much more than 50 items. 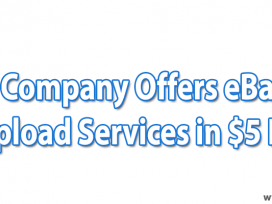 Choose from packages available for various levels of selling: E.g. for a Basic eBay Merchant Store, it’s from $19.95 a month that includes 150 fee-free monthly listings, and for an Anchor Store where you can list 2,500 items every month fees is $199.95 a month without paying fees. They say a design is king for your online storefront. Create a welcoming environment which makes your customers to likely come back again and again. Make use of various headers, photo placements, blurbs and interactive tools to make your store user-friendly and visually appealing. Make sure you optimize your store name and all item descriptions for search engines. When planning your store each shot is precise and evocative of a certain mood, an atmosphere you want to create! 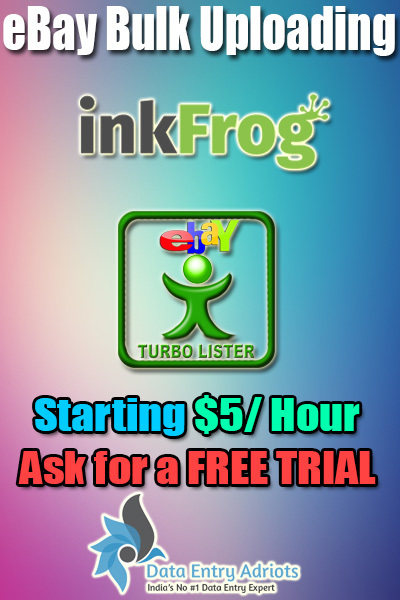 Ready to start adding eBay Listings to your store? 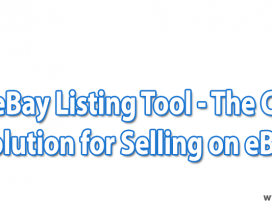 Provide detailed and complete information, keywords and photos about each item’s listing. While describing your products use proper keywords so that prospective customers browsing the web for a specific type of item can easily come across your store from their search engines. For each item in the eBay listings, you can include 12 pictures. Make sure to use all of them to give your buyers a complete look at the product. Buyers can’t pick up the item, hold it, or look closely at it in person; therefore they must have pictures from multiple angles to help them understand exactly what they’re buying. Images can also help illustrate an item’s size or color. Buyers often get confused about how big an item, is to show the item next to something like a ruler or common item for scale. Also if you’re selling second-hand goods, don’t glaze over the flaws in the merchandise. It’s crucial to make a note of the product description if your items have stains, holes or other imperfections and include an image. Holding a coin or other standard item next to the imperfection of scale can help show its true size, so buyers can judge whether that small snag or stain is a deal-breaker or not. Decide on your shipping and return policies, and spell them out thoroughly. Communication with your buyers is key since you’re not necessarily working with them in real time. When each of these procedures is wonderfully designed by the professional firm, it definitely strives to the platform of success. Remember each microelement when designed perfectly the whole stage of eBay works perfectly. All one has to do is to follow up the tips and tricks to set up a new eBay store by the very reliable professional firm.